British singer/songwriter Paloma Faith has teamed up with DJ and record producer Sigala (real name Bruce Fielder) for his new promotional single “Lullaby,” which is now available via iTunes, Apple Music, Amazon, Google Play, Tidal and all other digital streaming platforms. The track was co-written by Atlantic recording artist Jess Glynne alongside Janee “Jin Jin” Bennett (Yebba Smith, Janelle Monae) and Andrew “BullySongs” Bullimore (Louisa Johnson, Ella Henderson). 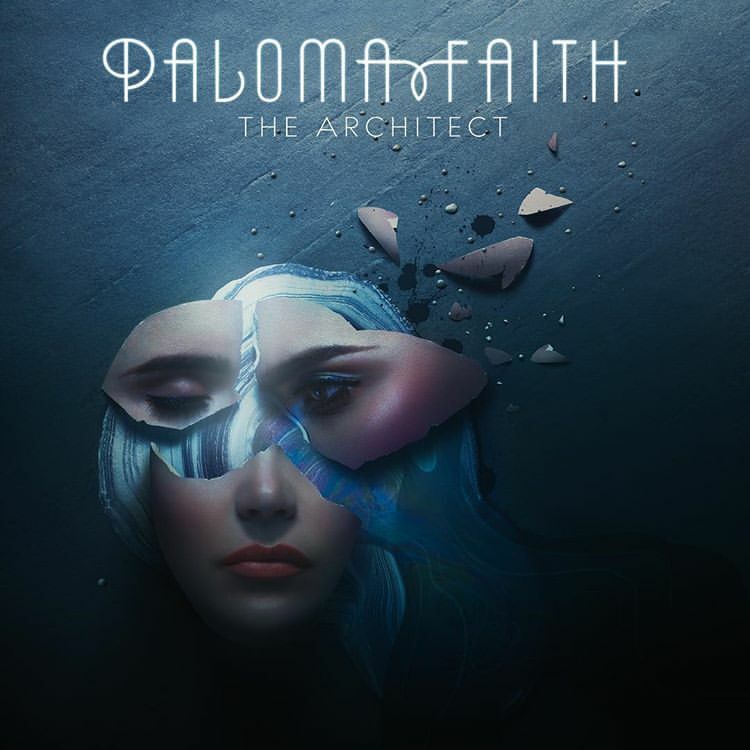 As mentioned in earlier posts, Faith’s latest album “The Architect” – featuring promotional singles “Cry Baby,” “Guilty,” “‘Til I’m Done” and the John Legend-assisted “I’ll Be Gentle” – is out now via Sony Music Entertainment UK. Meanwhile, Sigala’s upcoming project under Ministry of Sound / B1 Recordings reportedly yields further songwriting contributions from Dayo “Dyo” Olatunji, Caroline Ailin, Nate Campany, Gina Kushka, Chelcee Grimes, Sam Romans, Chiara Hunter, Grace Tither, Ilsey Juber, and Camille “Kamille” Purcell. Stream the audio clip for “Lullaby” below. 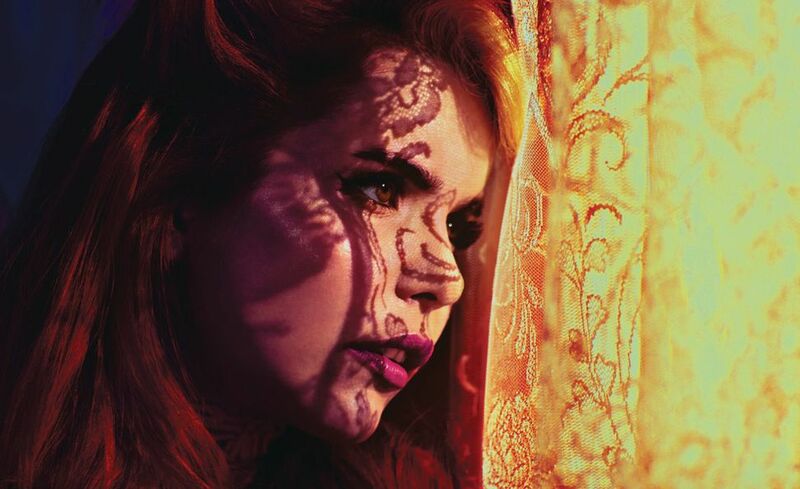 Paloma Faith has premiered the music video for her new single online. The visual clip for “Til I’m Done” was posted to the British singer/songwriter’s Vevo channel on Friday (February 16, 2018). Production duties on “Til I’m Done” were handled by Thomas “Froe” Barnes, Benjamin Kohn and Peter “Merf” Kelleher of TMS, who have also contributed to the next projects by Rihanna, Astrid S, Nick Jonas, Raye, Louis Tomlinson, Mabel, Ella Henderson, Imani Williams, Ellie Goulding, Sabina Ddumba, Taya, Era Istrefi, Wens, Liv Dawson, Sigrid, Ryn Weaver, and Kranium. Faith’s latest studio collection “The Architect” – featuring previous promotional singles “Crybaby” and “Guilty” – is now available via iTunes, Apple Music, Amazon, Google Play, Tidal and all other digital streaming platforms. Watch the music video for “Til I’m Done” below. Paloma Faith has announced the details of her new single. The British singer/songwriter christened “Guilty” as the second promotional cut from her upcoming fourth album, “The Architect,” which will arrive on November 17 via Sony Music Entertainment UK / RCA Records Label. In addition to co-writing and producing “Till I’m Done” and “I’ll Be Gentle” on “The Architect,” TMS have also worked on the next projects by Maroon 5, Anne-Marie, Era Istrefi, Noah Cyrus, Louis Tomlinson, Alma, Sabina Ddumba, Calum Scott, Mabel, Jess Glynne, Ellie Goulding, Nick Jonas, and Rihanna. Faith current single “Crybaby” – which was co-written with Lindy Robbins, Cleo Tighe, and Finlay “Starsmith” Dow-Smith – is now available via iTunes, Apple Music, Amazon, Google Play, Tidal and all other digital streaming platforms.